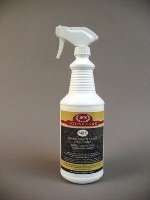 Learn how to clean ceramic tile and grout and achieve great results. 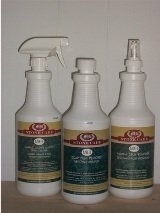 For deeper cleaning needs click this link for a great tile and grout cleaner. 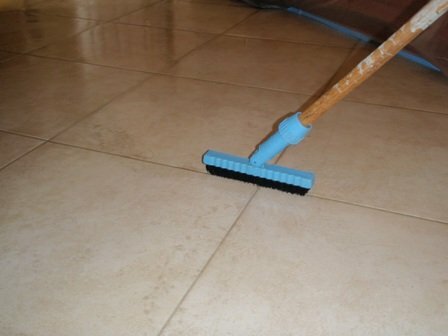 These are directions for cleaning heavily soiled tiled floors. 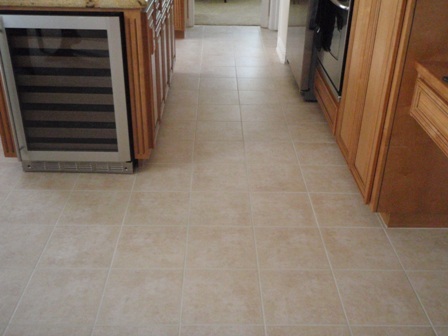 Once you know how to clean ceramic tile and do it from time to time, you will eventually get tired of it and look for an easier way to keep it clean. 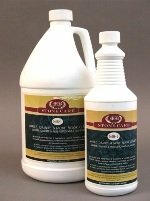 When it comes to how to clean ceramic tile and grout or just maintaining natural stone, we strive to help educate our customers on the best protection they can have, helping them save time and money in costly restoration costs down the road.